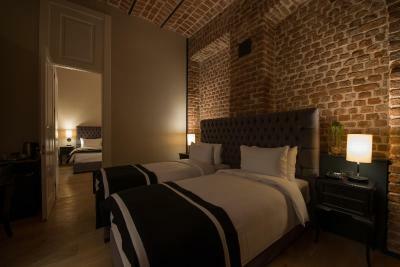 Lock in a great price for Régie Ottoman Istanbul - Special Category – rated 9.2 by recent guests! Wonderful location with easy access to public transportation and also within walk distance to most attractions. Lovely decoration in the room. Excellent breakfast with both local foods and western choices - it offers eggs made to order but you should ask yourself. Turkish delights upon arrival and gifts after checkout definitely a plus. the service from the top management, very helpful guy!!!! thanks for your services. 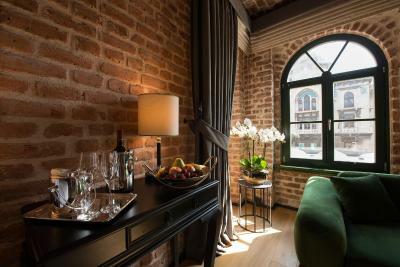 Location is great, super close to main tourist attractions and at the same time, near tram and metro stations and ferries. Staff is very friendly and helpful, especially the manager who gave us lots of tips for exploring other neighbourhoods, as well. 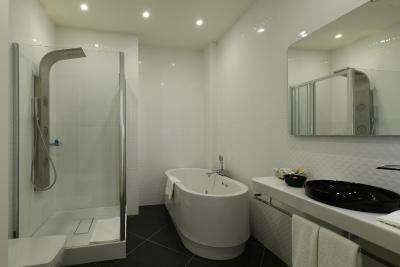 The room/bathroom was big enough for a couple like us, always tidy and sparkling clean. The breakfast was included in our reservation and it had plenty of options... Would definitely stay here in another occasion. Great service and we felt our self very comfortable. Nothing is a problem and we got always great support also where to eat, what to do. This is a beautiful hotel. 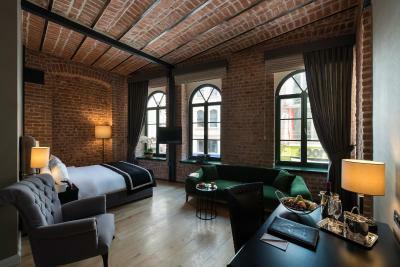 The location is perfect if you want to walk the Istanbul streets and get to major attractions like Grand Bazar, blue mosque etc. The staff are very welcoming. We loved that they were so helpful in guiding us to restaurants, shopping places etc. We will be back! 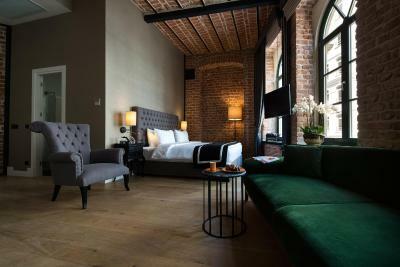 Beautiful room, nice atmosphere and the customer relationship manager was very helpful always available to help us and giving us recommendations. Will go back for sure. Very clean. 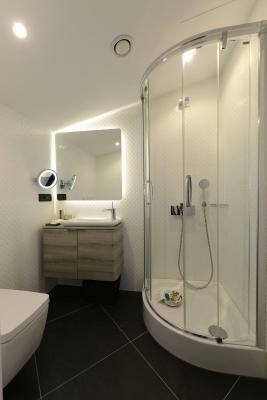 Awesome bathroom and shower. Very nice receptionist. 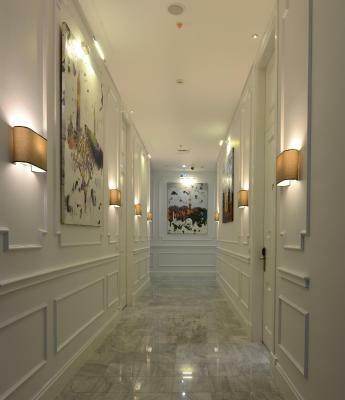 Great location, just a few minutes from marmaray and sirkeci, eminonu stations. Loved the welcome sweets they offered upon check in. The welcome and the hospitality. Personal attention and care taken by staff to my needs . Hatice from the hotel management is fantastic. She perfectly understands the definition of Hospitality. She seems to be an asset to the hotel. 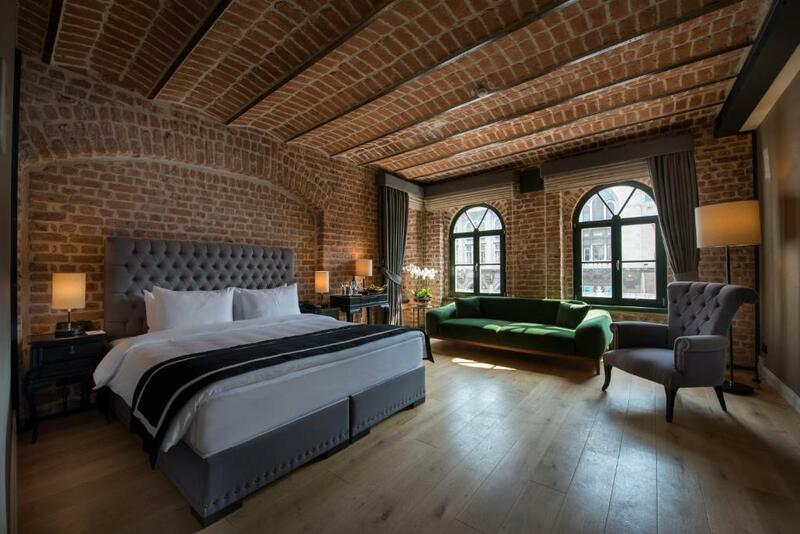 Set in a 150-year old renovated Ottoman building, Régie Ottoman Istanbul is located in the Historic Peninsula. 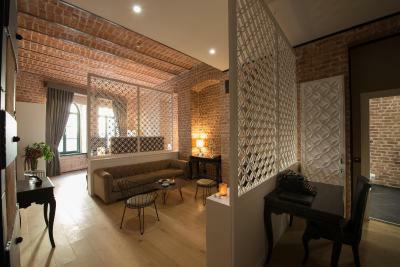 It offers a chic restaurant with original mosaic artwork and accommodations combining modern amenities with an authentic atmosphere. 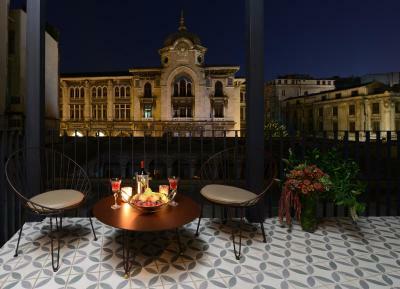 The historic Sultanahmet area is a 10-minute walk away. 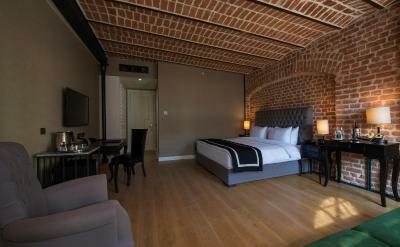 With stone walls and wooden floors, the suites and guestrooms of Régie Ottoman Istanbul are elegantly furnished. Each is soundproofed and air conditioned. 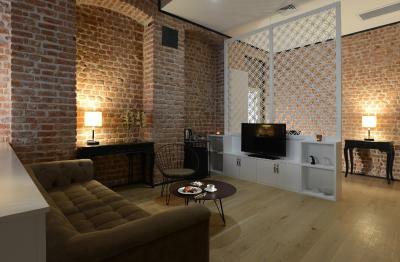 A mini-bar, flat-screen TV with satellite channels, ironing facilities and a safe box are standard. WiFi is accessible throughout the premises free of charge. 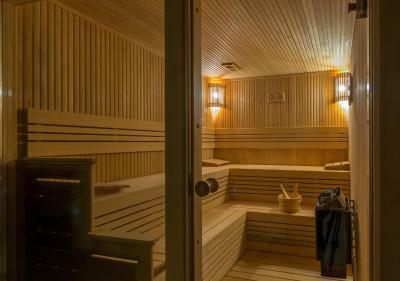 To keep in shape, use of the fitness area and sauna are at guests' disposal. Daily breakfast is served buffet style including Turkish and international delicacies. Guests can order omelet or eggs from hot buffet. 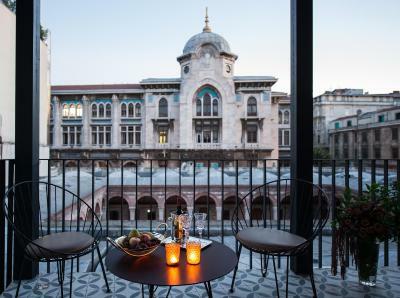 Decorated with unique mosaic artwork depicting scenes from Istanbul, Brasserie Roi offers a-la-carte menu and a bar serving refreshing drinks. Room service is also available. Guests can benefit from the concierge desk on site. 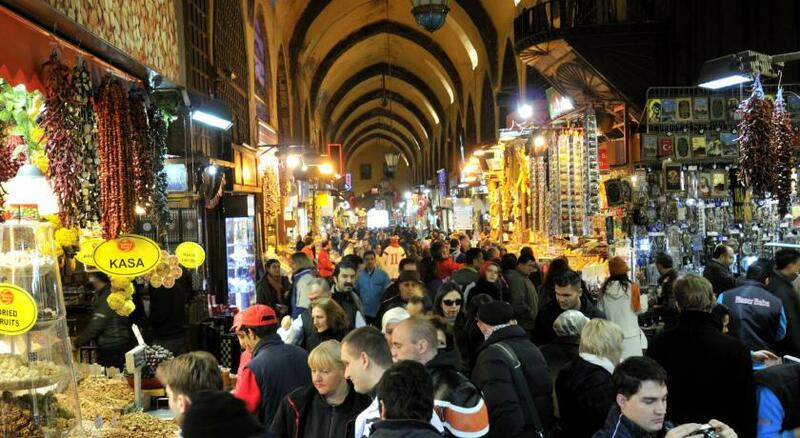 Spica Bazaar is 1,000 feet from the Régie Ottoman and Grand Bazaar is 0.6 mi away. Sirkeci Tram Station and Marmaray Railway Station, offering easy access to other sites in the city, are both within 650 feet. Lively Taksim Square is 3.1 mi away. Airport shuttle services are arranged at an additional fee. Istanbul Airport is 32 mi away. 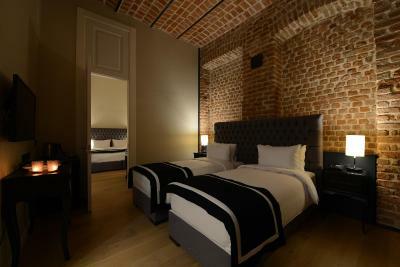 When would you like to stay at Régie Ottoman Istanbul - Special Category? 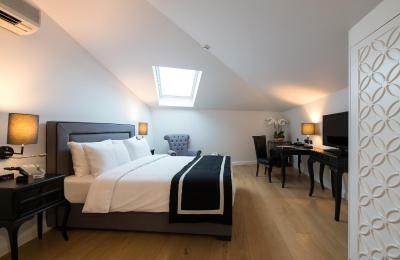 Elegantly decorated, this room is located in the attic. 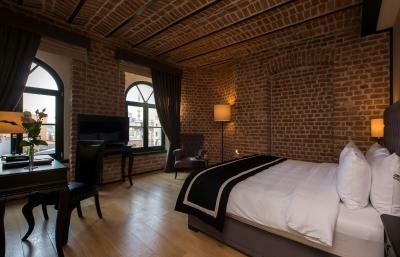 Elegantly decorated this room offers high ceiling and two twin beds or one double bed. 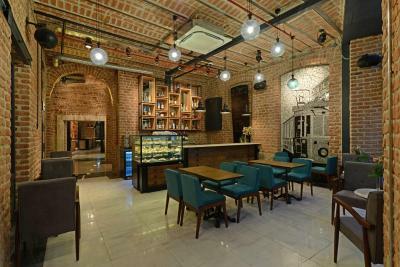 Elegantly decorated, this room offers complimentary coffee making facilities. 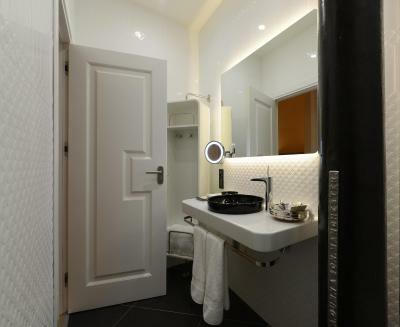 Elegantly decorated, this 164 ft² suite offers a seating area with sofa and a flat-screen TV and coffee making facilities in the room..Private bathroom comes with a bathtub and free toiletries. 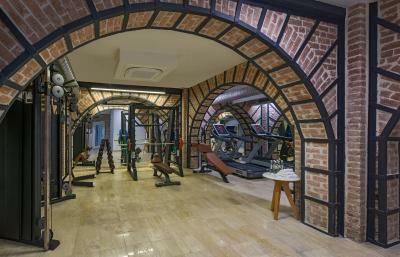 Air conditioning and sound proofing are provided. 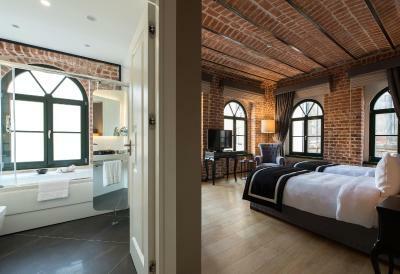 Elegantly decorated, this 164 ft² connecting room offers 2 separate bathrooms with a shower. 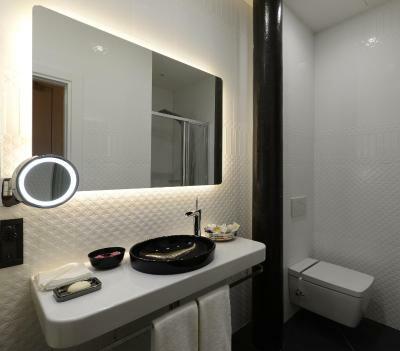 Air conditioned and sound proofed room comes with ironing facilities, free toiletries, a flat-screen TV with satellite channels and an electric kettle. Please note that this room has one window with no views. 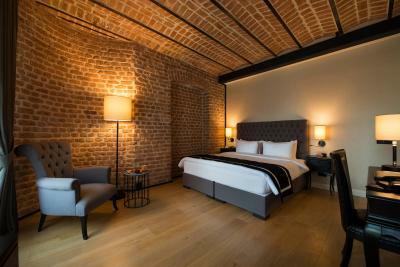 House Rules Régie Ottoman Istanbul - Special Category takes special requests – add in the next step! Debit card Régie Ottoman Istanbul - Special Category accepts these cards and reserves the right to temporarily hold an amount prior to arrival. Régie Ottoman Istanbul - Special Category accepts these cards and reserves the right to temporarily hold an amount prior to arrival. Please inform Régie Ottoman Istanbul - Special Category of your expected arrival time in advance. You can use the Special Requests box when booking, or contact the property directly using the contact details in your confirmation. This is truly a special place. Although I came here with high expectations due to the great reviews it managed to impress me positively. Their attention to details is overwhelming. They make you feel like everything you need or you don't know yet that you need will be taken care of. 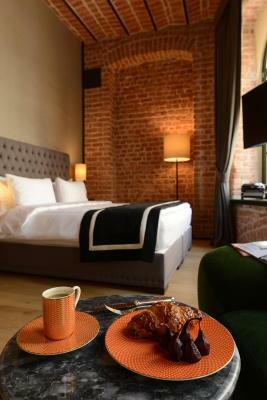 All of this comes on top of a very nice modern designed room, very good breakfast and a perfect location. The staff were so nice. Personnel were friendly. 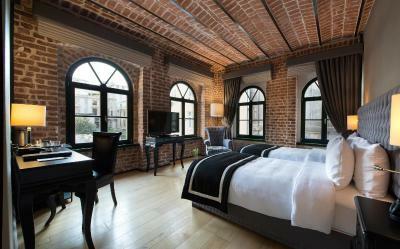 This is one of the best hotels I ever visited with exceptional service, location and decor. Staff were courteous & helpful, in particular, mgr. Gohann went out of his way to ensure guests were taken care of. The building, a former factory is well designed with high ceilings, lovely art work and lots of light. Breakfast is excellent and served on the ground floor in a beautiful, large open plan space. A pleasant surprise at check-out, was an iconic Turkish gift, given by the hotel. There was no reason to complain. Regie Ottoman hotel deserves the highest rating. At first - it's very good managed and customer-oriented. All staff is very helpful and polite. Rooms are clean and very comfortable. 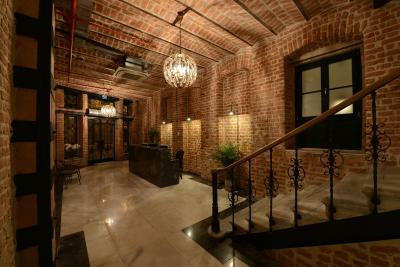 It's in historical building and has beautiful interior design. Tasty breakfast. 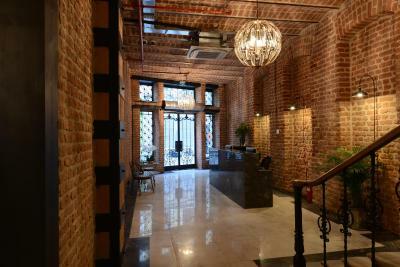 Very good location - just a few steps from Galata Bridge, Egyptian Bazaar and main monuments. All above made our stay unforgettable. We will definitely want to come back here. We absolutely loved this place. I booked a two-night stay 3 months in advance. However, I was told there was some issue with the credit card charging and my booking was cancelled by the hotel on the day of my arrival while I was on my flight to Istanbul. I arrived at the hotel only to find it was fully booked. I had to stay in a nearby associated hotel for one night which I didn’t like. Luckily I could have a room for the second night and had breakfast at this place for both days. 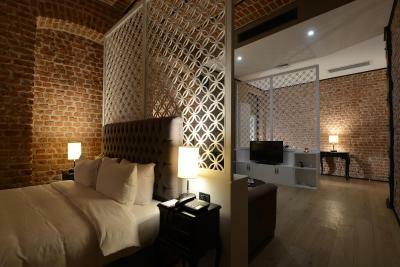 I was offered “free upgrade” to Delux room but the price they offered was exactly the same as what I could get on Booking.com myself at that moment. Except for this accident, everything was perfect and I enjoyed my stay. nothing, you exceed our expectations. what a hotel, location, service and friendliness of all team. All was great. Nothing to mention. Everything was perfect. One of the best hotels I've ever stayed. Unfortunately you can hear a lot of noise from other rooms, and having had "special" neighbors who were yelling at each other around 1 am three days in a row, did not allow for a good sleep. Service was good, room very comfortable, location was excellent, breakfast had a nice variety of sweet and savory items.